NODVIX is a 24-hour broadcasting platform designed to display interesting and relevant video content specific to a user’s interests. 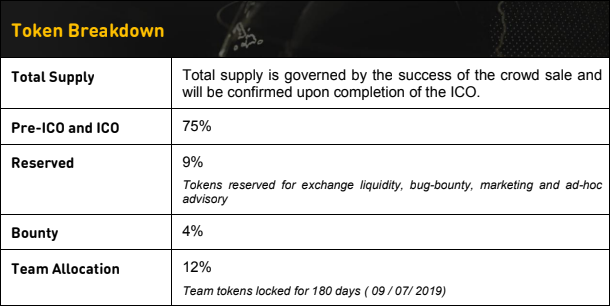 NODVIX is a self-regulating, open to all, real- time, video content platform that is able to minimize the restrictions found within the current $1.7 trillion broadcasting market. We provide a decentralized blockchain-powered solution with the potential to profoundly change the digital broadcasting world for content makers, advertisers, and viewers alike. The absence of KYC, governmental censorship and ease of entry for new content-makers creates a unique environment for real freedom of speech.Traditional networks charge on average $394,000 per 30 seconds of mediai . NODVIX costs a fraction of what the market demands while benefiting advertisers by sponsoring content relevant to their business or product.